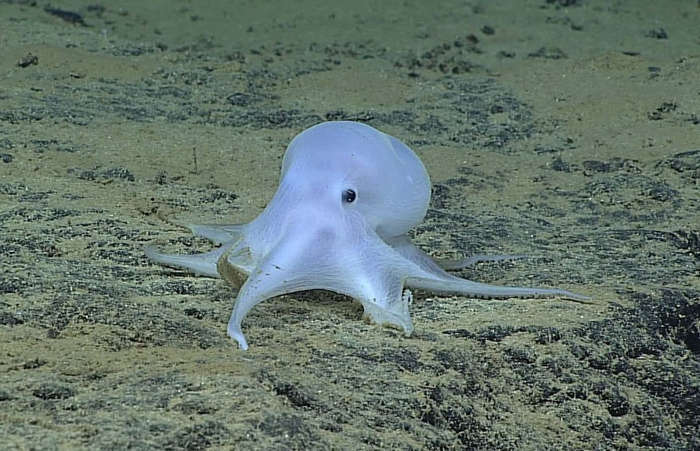 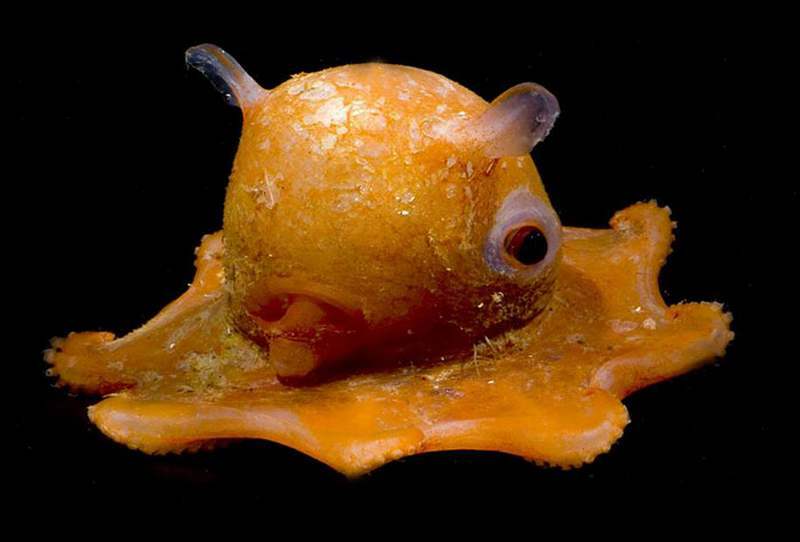 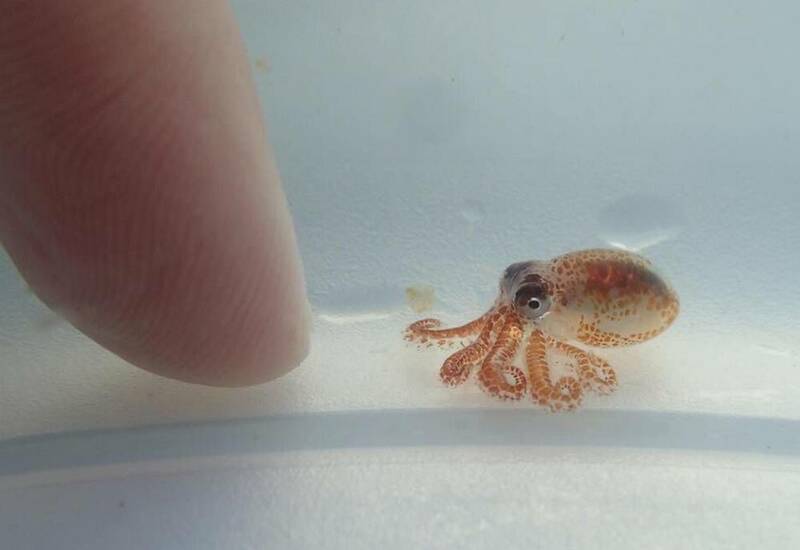 Researchers came across this beautiful little octopus, that was found among the debris. 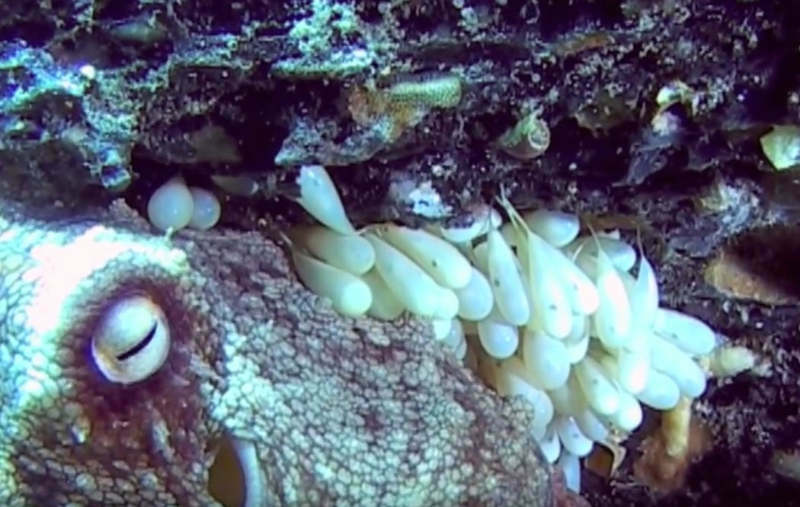 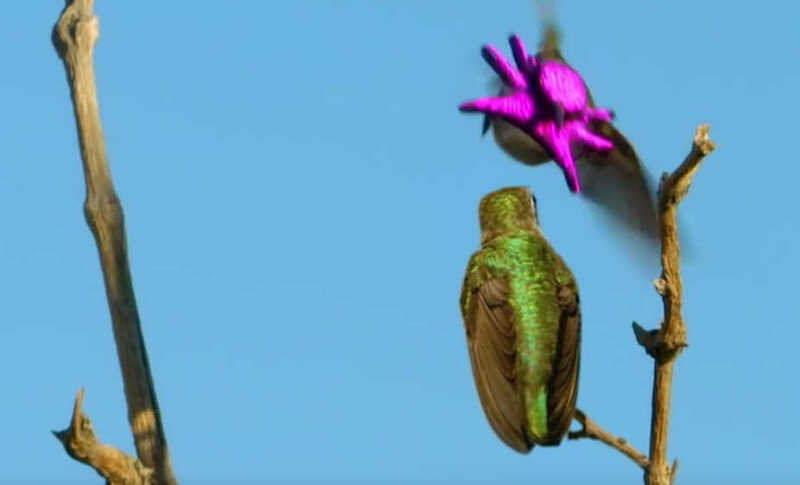 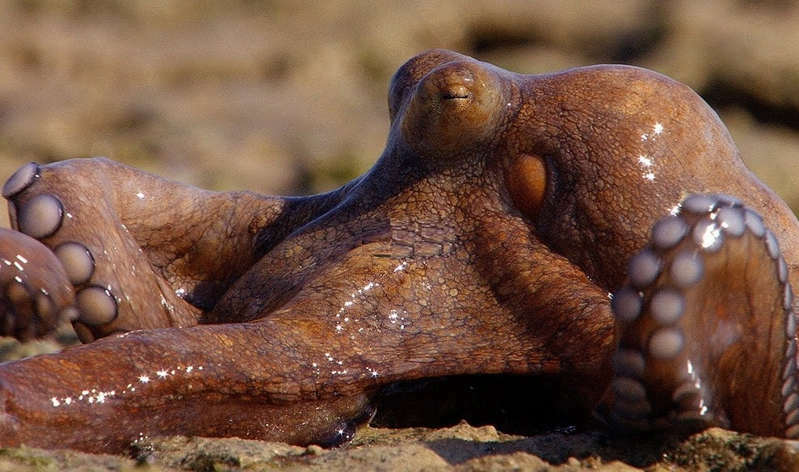 Do female Costa’s hummingbirds really find this flying baby octopus attractive? 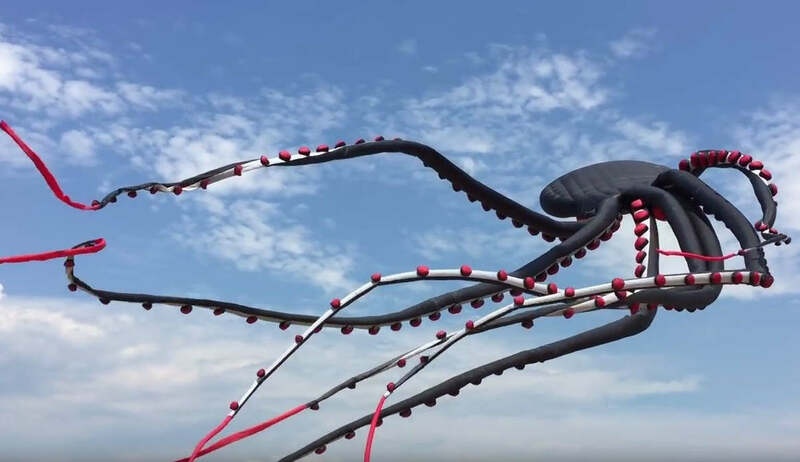 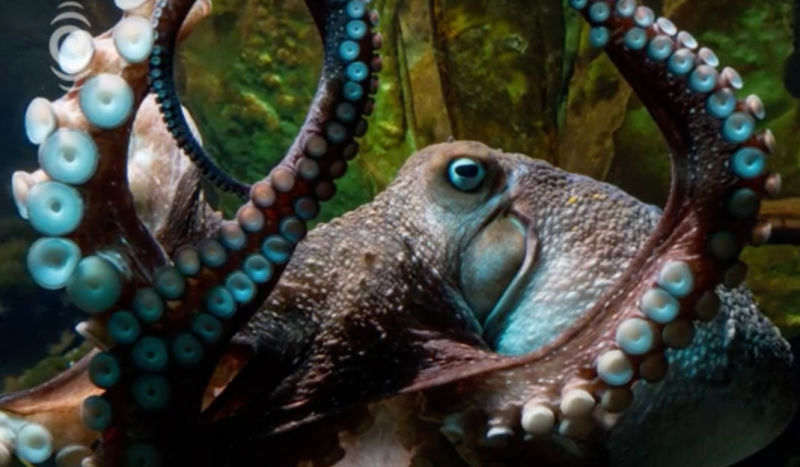 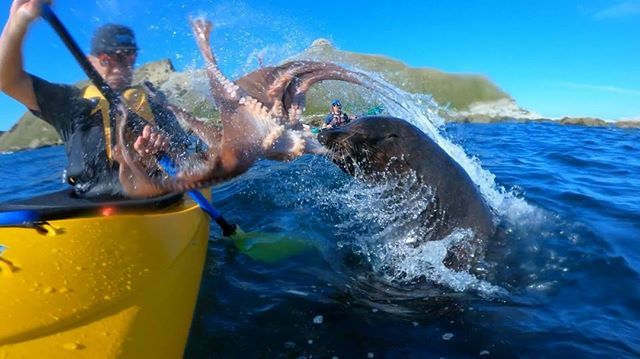 An octopus makes an amazing escape, from the National Aquarium of New Zealand.